An exploration of human dignity in reporting done by Al Jazeera. 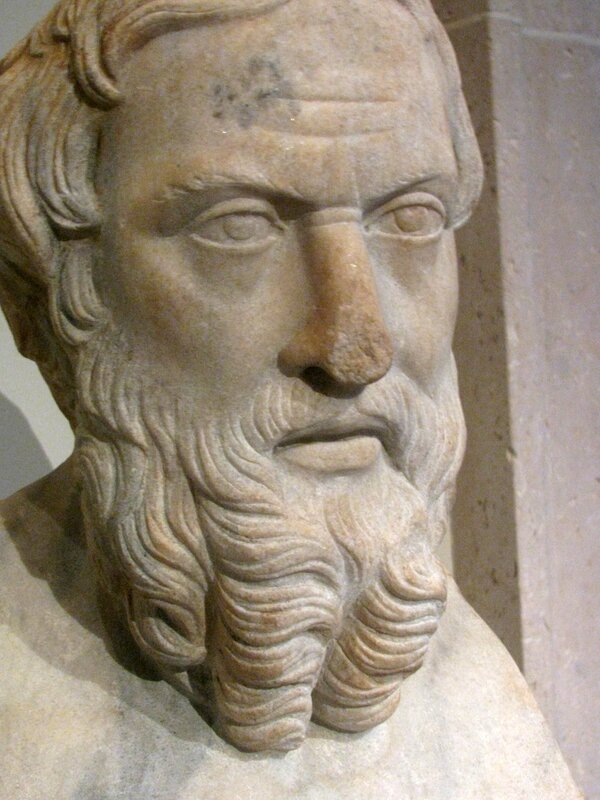 We can learn a lot from the disclaimers of ancient historian Herodotus. 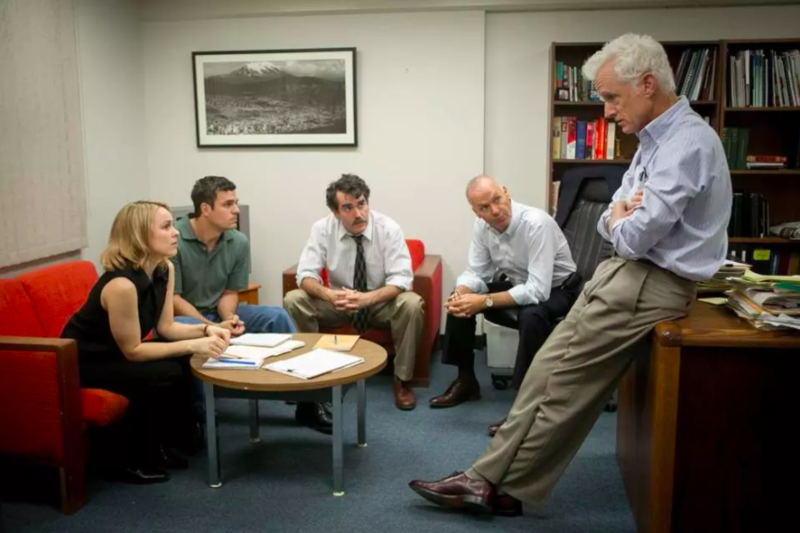 How the film spotlight offers an inspiring look at the good that journalists do in modern America. 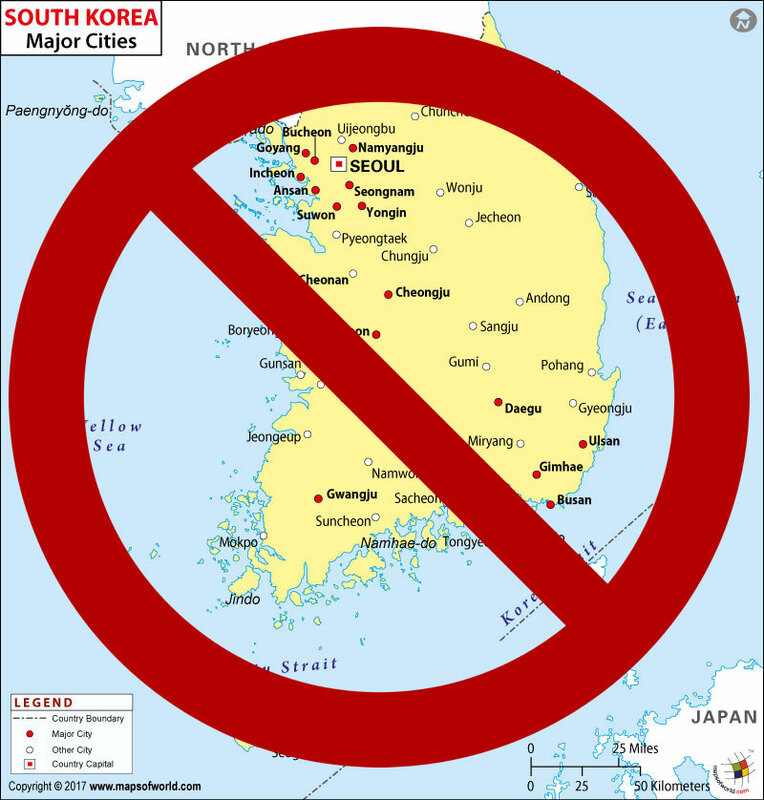 An examination of the gradual deterioration of press freedoms in South Korea. On the ethics of writing profiles on some more nefarious types of people. The ethics of how a statistical margin of error could have influenced the 2016 U.S. presidential election. 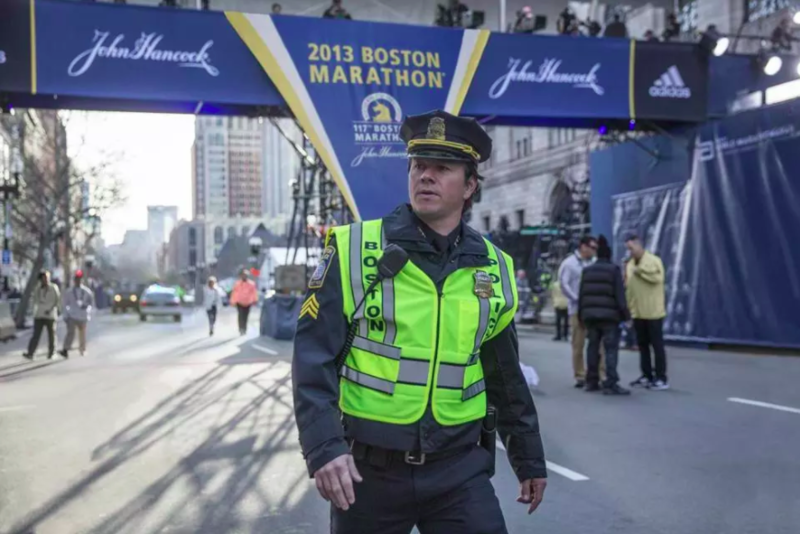 What we can all learn from reporting done about the Boston Marathon Bombings, as seen through the movie Patriots Day. Reflections on the influence that journalist Lou Hodges had on the media landscape. Fellowships at Auschwitz for the Study of Professional Ethics (FASPE) is now accepting applications for its 2018 journalism program. 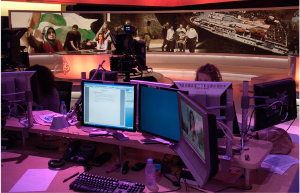 The program uses the conduct of reporters and other media professionals during the Holocaust and in Nazi Germany as a launching point for an intensive course of study on contemporary journalism ethics. FASPE is predicated upon the power of place. Fellows visit Auschwitz and other sites in Germany and Poland where they consider how to apply the lessons of history to the ethical challenges of journalism today. FASPE Journalism is open to graduate students going into journalism, as well as working journalists early in their careers. Ten to 15 Fellows will be chosen for the 2016 program, which will run from Friday, May 20 through Thursday, June 2. All program costs, including travel to Europe from New York and back, European travel, lodging, and food are covered. FASPE Journalism is part of a program offering fellowships in several professional fields. Journalism Fellows travel and share some seminars with Business and Law Fellows. Completed applications are due by Thursday, January 4, 2018. To apply or to learn more about FASPE, visit: www.FASPE.info. Since 2011, the Society of Professional Journalists and the Radio Television Digital News Association have partnered to host an annual conference that provides journalists with the industry’s best training and networking opportunities. The conference was named the Excellence in Journalism (EIJ) conference in order to provide an opportunity for other organizations to partner with SPJ and RTDNA on the event. This year’s Excellence in Journalism 2018 will be held from September 27 to 29, 2018 in Baltimore, MD. The Radio Television Digital News Association and Society of Professional Journalists are accepting program proposals for their Excellence in Journalism 2018 conference. If you have an idea for a conference session and are interested in taking part in the conference, you can submit a proposal. Deadline for program proposal submissions is January 16, 2018. Conference registration information is forthcoming. 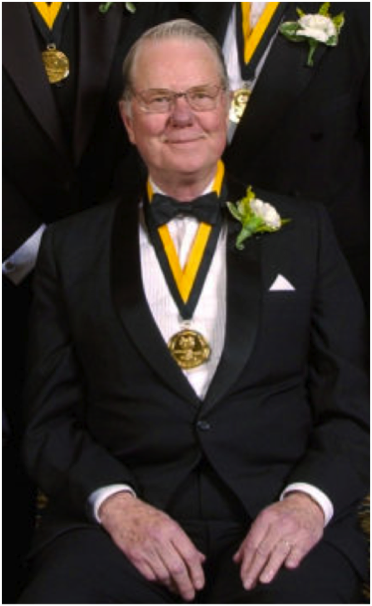 The University of Oregon School of Journalism and Communication is now accepting nominations for the Annual Ancil Payne Award for Ethics in Journalism. The nomination deadline is February 15, 2018. Up to three $5,000 awards are given annually. More information is available at the link below including information about nomination requirements, last year's winners, and a link to nomination forms. The Media Ethics Division (MED) will soon be accepting paper proposals for the 2018 AEJMC Annual Conference in Minneapolis, MN on August 6 - 9, 2018. Special interest will be given to panels that attract the co-sponsorship of another AEJMC Division or Interest Group. Details on the Divisions and Interest Groups within AEJMC are available at http://www.aejmc.com/?page_id=190. Co-Hosted by Bowie State University and Howard University, the 8th Annual Social Media Technology Conference & Workshop is a two-day intensive conference on October 4 - 5, 2018 designed to enlighten conference-goers about new scholarship, professional practices and pedagogical approaches to teaching Social Media Technologies. 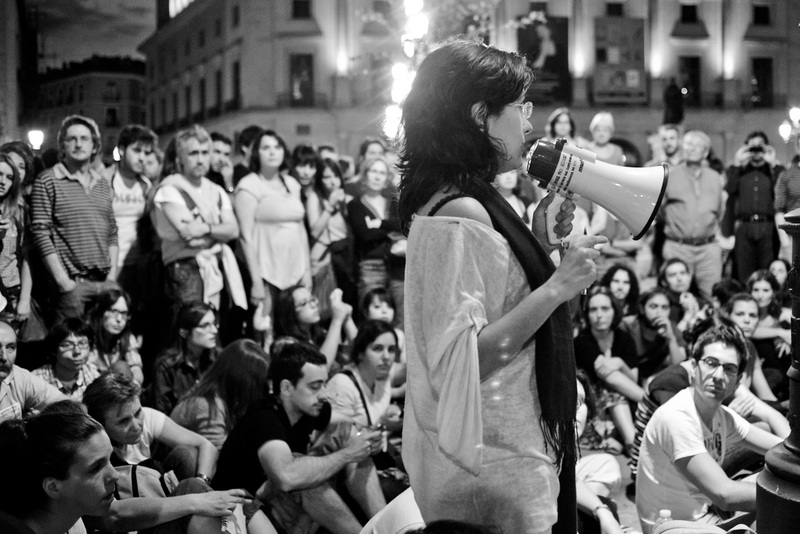 Interested individuals can send in papers, workshop ideas and panel proposals that address a myriad of topics surrounding the theme—Social Media: Safe Spaces or Dangerous Terrain. This year’s theme focuses on dissecting how the beneficial social connections provided by social media are being jeopardized by dark forces that threaten our individual voices, our privacy and security and even our democracy. The call for papers for the 8th annual Social Media Technology Conference and Workshop seeks to examine these challenges and new possibilities as social media mature into mainstream and create opportunities for scholars, practitioners and observers to make more informed assessments about the direction of social media and the internet and their impact on our virtual and actual lives. Located at Howard University, Washington, D.C.
Media educators, students and professionals were invited to submit completed research papers, abstracts and suggestions for hot topics panels for the third annual Walter Cronkite Conference on Media Ethics and Integrity, sponsored by Missouri Western State University and the Association for Education in Journalism and Mass Communication, Media Ethics division. While the conference had been held the last three years at MWSU in Cronkite’s hometown of St. Joseph, this year it was co-located with the National Collegiate Media Convention in Dallas, TX in order to reach out to college journalists. The International Conference on Communication, Media, Technology and Design was a three-day media conference held in Famagusta, Cyprus in 2017. Main themes aimed for the exchange of information on research, development, and applications of Communication Technologies, Social Media, Visual Communication and Design, Integrated Marketing Communication, Communication Education, Communication Barriers, Health Communication, Media Management and Economics, Political Communication and Communication and Media Studies in General. The Broadcast Education Association and the School of Journalism and Mass Communications at the University of South Carolina hosted the second annual Fall Super-Regional Conference from September 21 - 23, 2017 at Point Park University in Pittsburgh. This three-day conference featured academic training workshops, topical and timely panel discussions, and competitions for both scholarly research and creative works. A few months ago, one of our authors wrote the editor, saying: “I'm glad you like these little essays. I have fun writing them...it's a nice forum for sharing thoughts about things that I'm working on/thinking about, without the formality of a big research paper.” Right on! Media Ethics magazine has said many times that we will welcome the submission of any manuscript that deals with both the media and ethics. True enough! But sometimes this language makes people think that we are only interested in journalism, or in the traditional mass media of newspapers, magazines, radio, television, and the like. Not true. Instead, we are also interested in the movies, the theater, blogging, social media, and the teaching of ethics. We welcome opinion, commentary and rigorous research (and have published satire, poetry, and manuscripts that are hard to classify—but which deal with ethics and communication) that refer to “old media,” “new media” and matters that nobody has previously written about. Aesthetics? Philosophy? Technology? Sure! Labor, management, diversity? Naturally! 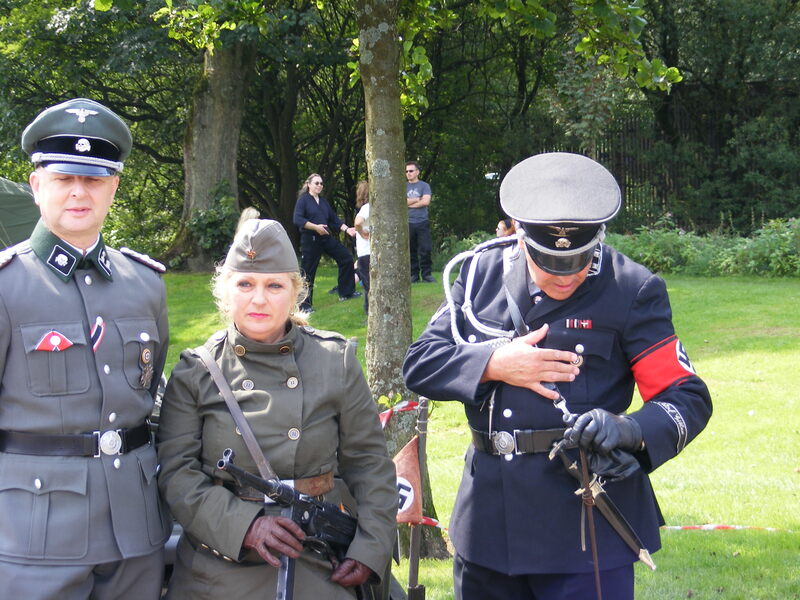 Entertainment, journalism and other information, persuasion (such as advertising, public relations and psychological warfare)? Reporting, history, government policy and the Internet? Of course! Media Ethics also publishes reviews, reports, digests, bibliographies, case studies and news of meetings, opportunities, and publications. To sum up, we would like to receive from you, and from your fellow media professionals, scholars, or students any appropriate material that is well-written and well-reasoned. The deadline for receiving manuscripts for the next issue Spring issue 2018 (vol. 29, no. 2) is February 20th, 2018.. If we get your manuscript about any topic related to media ethics by that date, we should be able to catch up with our production schedule. Although we often print much longer articles, many of our commentaries run 1,200 words or less. And, for the benefit of readers, we are happy when an article provides reference citations, even though many commentaries or "opinion pieces" do very well without them.) Naturally, all submissions are subject to editing—but we communicate about any problems or needed changes and are very flexible when it comes to ideas, viewpoints, format and style. We try to stay in touch with our authors. Our hosts at the Institute of Communications Research of the University of Illinois in Urbana-Champaign, who not only are publishers of the magazine, handling the fiscal and contactual functions with aplomb, but also are contributing financially to Media Ethics as a sponsor.